Dolly Parton can add another honor to her Hall of Fame career: 2019 MusiCares Person of the Year. Following in the footsteps of past honorees like Paul McCartney, Natalie Cole, Stevie Wonder, Aretha Franklin, Tom Petty and more, Dolly will be presented with the award at the 29th annual benefit gala at the Los Angeles Convention Center on Feb. 8, 2019, two nights prior to the 61st Grammy Awards. 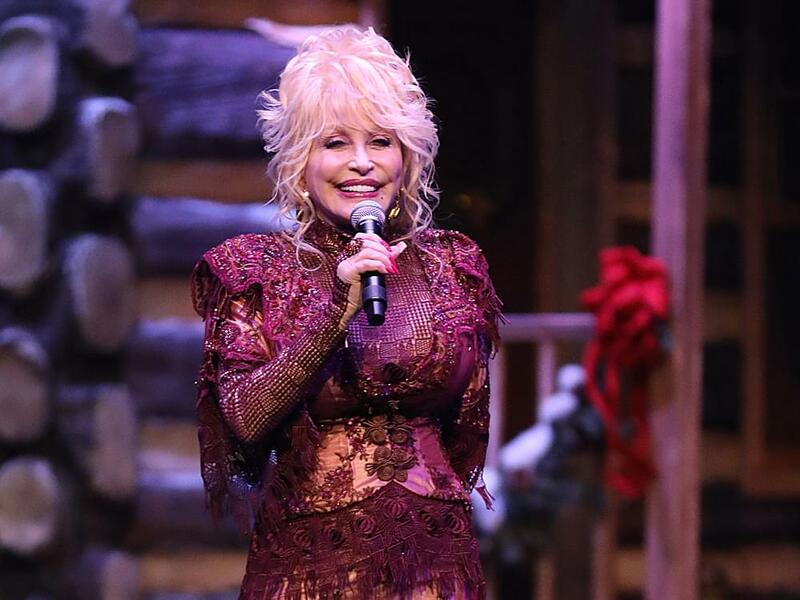 A star-studded cast of artists from multiple genres will perform in honor of Dolly at the gala, including Chris Stapleton, Leon Bridges, Lauren Daigle, Norah Jones, Shawn Mendes, P!nk and Mark Ronson. MusiCares, which is the charitable arm of the Recording Academy, provides a safety net of critical assistance for music people in times of need, including financial, medical and personal emergencies. Dolly was recognized by the Recording Academy in 2011 with its Lifetime Achievement Award. With this latest honor, the country music icon earns the distinction of becoming the first artist from the Nashville music community to be honored at the annual Grammy Week gala benefiting music people in need.